Are you interested in learning what goes on behind the scenes of some of Australia's most popular TV shows? Are you simply looking for a unique and free activity? Then joining a live audience of a TV show could be for you! Many TV shows are filmed in Melbourne in front of a live studio audience. Being part of a live audience provides an entertaining evening and the chance to meet famous actors and presenters, and best of all, it's FREE! Join comedian Lawrence Mooney and his panel of celebrity guests as they review the events of the past week in a hilarious, unscripted quiz show format. Audience members must be aged 16 or over. 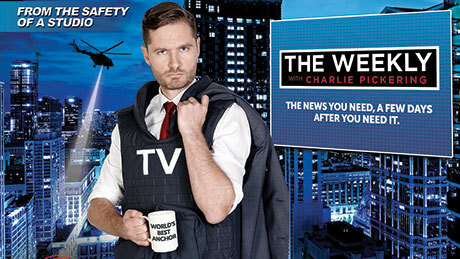 The Weekly is a news comedy show, chat show, and tonight show all in one. Hosted by comedian Charlie Pickering, along with Tom Gleeson and Kitty Flanagan. Shaun Micallef's Mad As Hell is also filmed in Melbourne, but has finished filming for 2015. Monitor ABC website for release of tickets to 2016 shows. 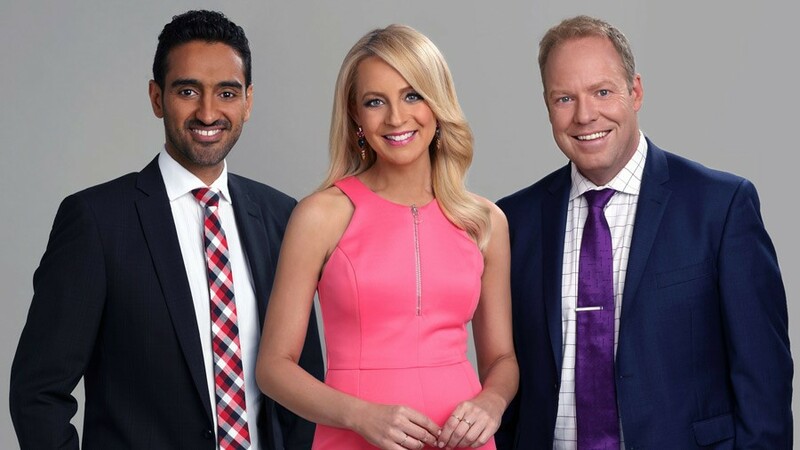 Hamish McLachlan hosts this AFL panel show every Sunday morning. Current and former AFL stars join the panel to discuss the week's footy in a relaxed format. More Information: Complete your details in this link to request tickets for a specific date. Watch host Eddie Maguire try to make everyday Aussie's dreams come true in this iconic quiz show. A week's worth of shows are filmed in a single afternoon (12-5:30pm). Snacks are provided, and cash prizes up for grabs for audience members. Audience members must be aged 15 or over. 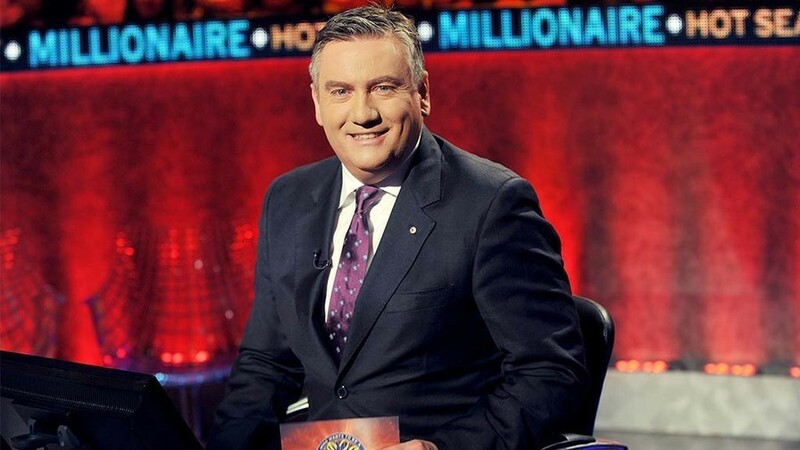 Tickets for the AFL Footy Show are notoriously hard to come by, as they are snapped up as soon as they are released. Tickets for 2015 have already all been booked, and there is no stand-by or waiting list. The Footy Show advises to watch the show each week and details of ticket releases for 2016 will be broadcast when available. 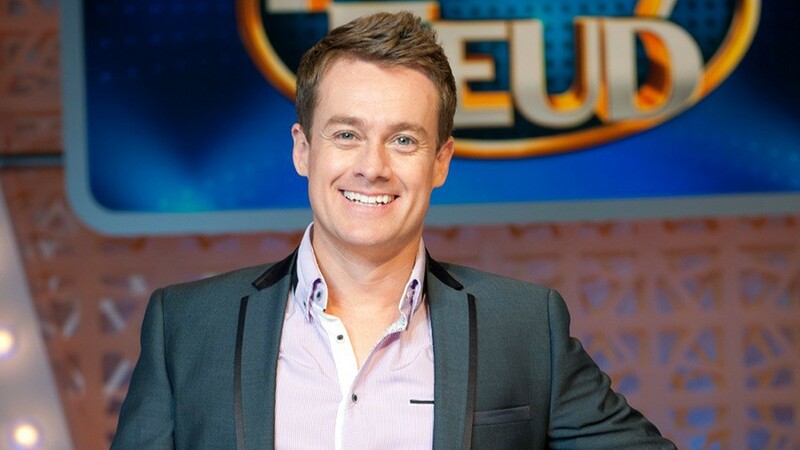 Family Feud is a popular game show hosted by Grant Denyer. You can watch two families compete for a daily prize of $10,000, as well as lots of fun and laughter in the process. Audience members must be aged 12 and over, and if under 16 must be accompanied by an adult. Where: Global Television Studios in Southbank. More Information: New tickets are released weekly. Click this link to apply. 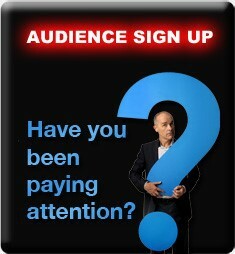 Have You Been Paying Attention is a comedy-quiz show hosted by comedian Tom Gleisner. Each week five guests compete to find who has been paying attention to the news of the last week. Audience members must be aged 18 or over. Popular TV show The Project is a mixture of serious news and comedy. It is filmed five nights a week in front of a live studio audience. Audience members can hear all of the jokes and banter in the ad breaks that don't make it to air. You might also be lucky enough to meet some of the celebrity guests! Rockwiz is the popular music trivia quiz show hosted by Julia Zemiro and Brian Nankerviz. It screens weekly on SBS on Saturday nights, and is filmed in the beautiful Gershwin Room at The Espy in St Kilda. Audience members are also frequently called upon to get involved in the quiz, so you may get your face on TV! I think rockwiz & the Charlie Pickering seats would be the pick of the bunch for me!